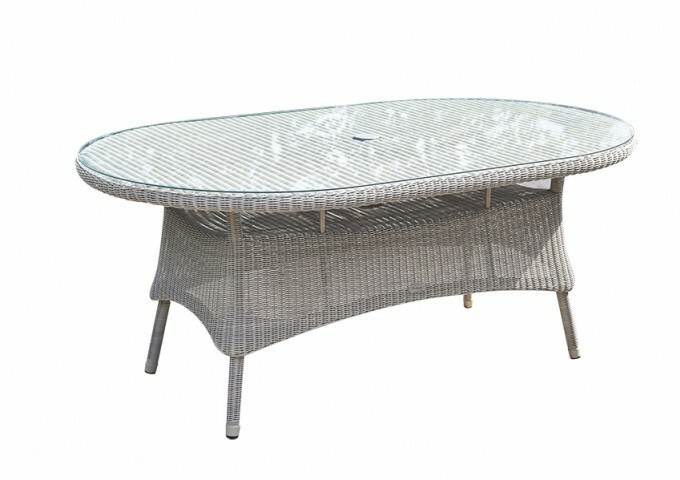 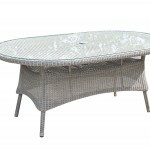 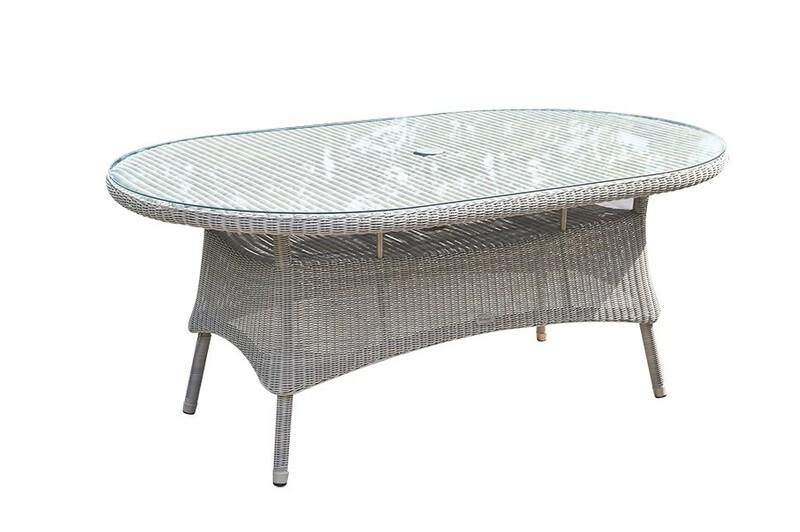 This versatile garden table is the perfect addition to any garden patio. 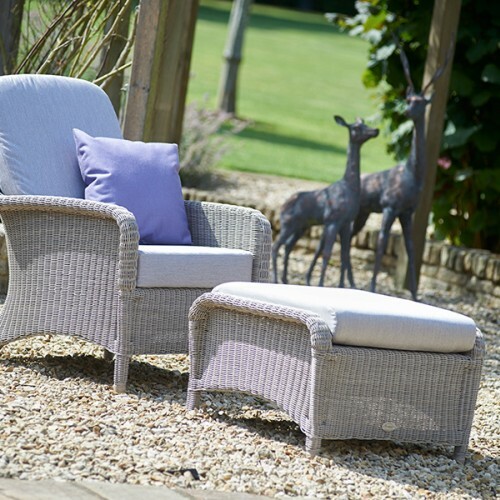 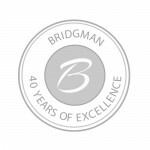 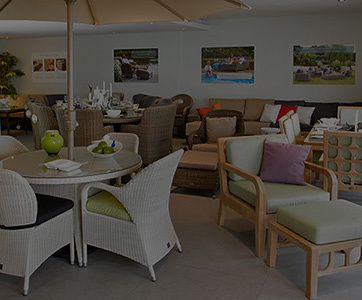 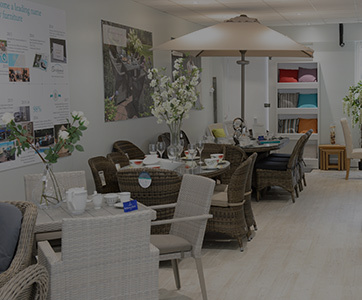 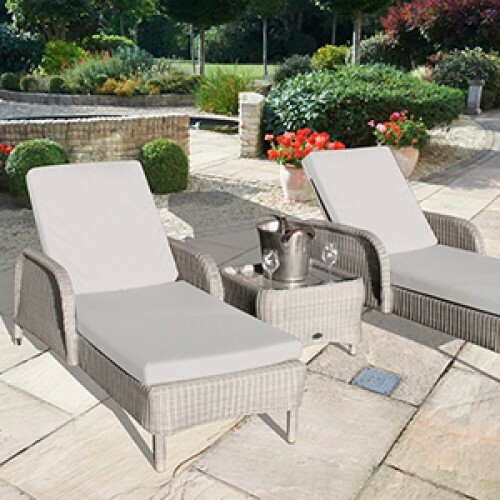 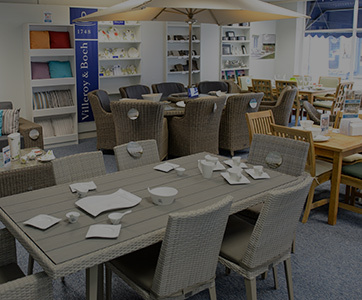 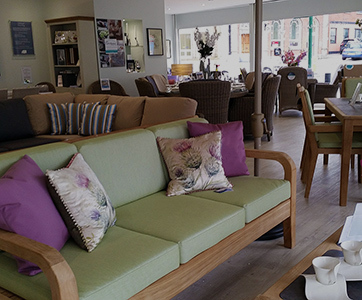 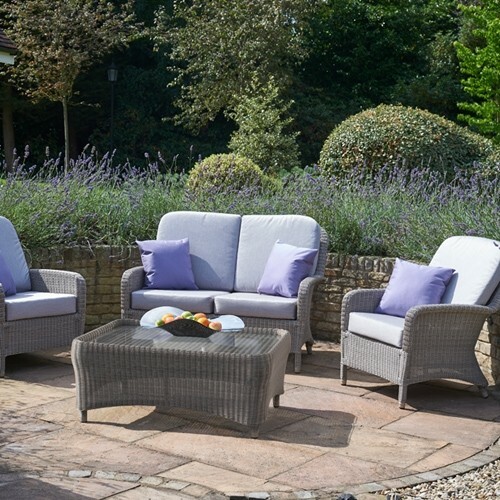 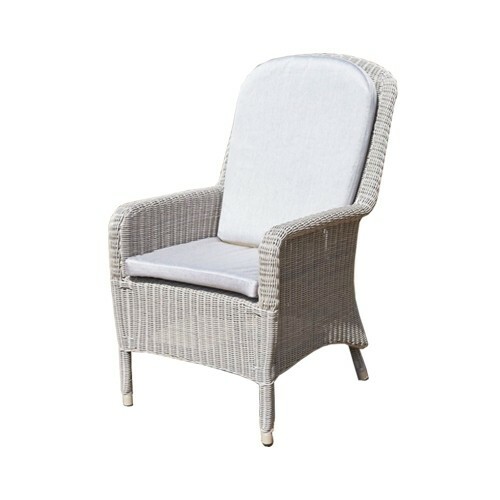 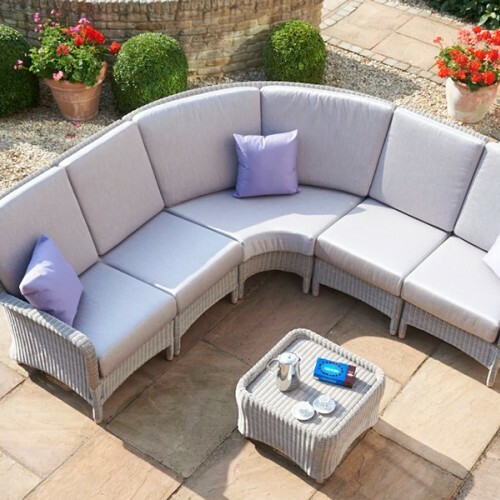 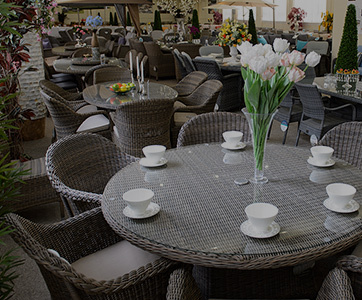 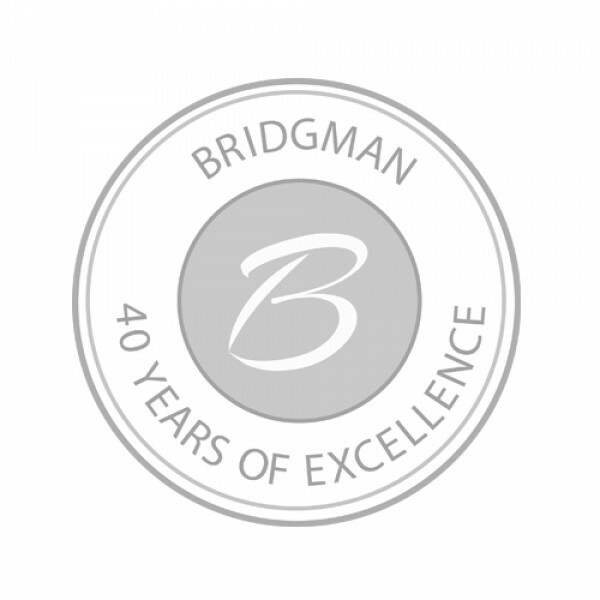 It is made to combine with matching Evesham Dining armchairs to make a very fine outdoor garden dining set. 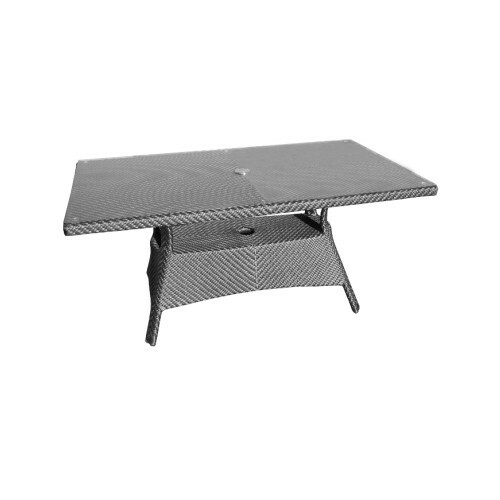 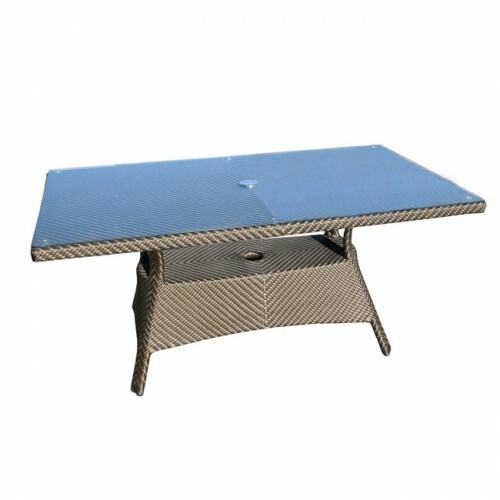 The table is supplied with safety glass for ease of use.